Some heavy elements of nature which consists of higher numbers of neutrons and protons tend to lose energy in the form of nuclear radiation. In 1896; Henri Becquerel found that an element named “Uranium” could fog a piece of film. By nuclear decay; the nucleus of the atom losses it’s mass and eventually turns into some other element. The gauge boson or, the force carriers of this type of force are the “W and Z type bosons”. As discussed earlier; in 1979; the weak force and the electro-magnetic force get unified and formed a force called “Electro-weak force”. Here comes the most awaited, familiar and popular force of science – “Gravity”. Well it may be one of the most popular forces but apart from that it is the weakest force ofNature. Well it may not seem so but it is the truth and you can analyze it by a little thought process. Earth is so big and so its gravity but still you could defy it easily. How? You can easily hold the apple in your hand against the gravitational attraction of earth. Similarly a magnet can hold a needle against the force of gravity. In fact when we go to a very smaller level gravity has zero effect. 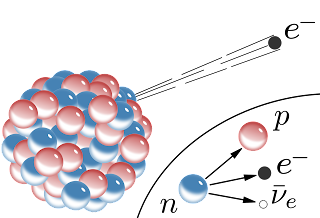 For example – inside the atom we can find the three fundamental force but not gravity because it is so weak as compared to other three forces. If you are feeling little awkward with this then be ready to absorb more shocks. Well, what if I say; "Gravity is not a pure force at all rather it seems like a force but it’s not a force. Well, gravity is something like pseudo force." If Newton was alive then he would have been killed me. But, relax. It’s actually Einstein who not only said this but proved it too and because of this the satellites are working properly and you can surf over internet and communicate over wireless network easily. Yes; it’s all because of the knowledge of relativity theory of Albert Einstein. The general theory of relativity given by Einstein defines gravity as curvature in space-time. Therefore ; more massive is the object ; more will be the bend of space-time and more will be the gravity and when the mass is so high then the object may tear apart the sheet of space-time and form a “Black hole”. Therefore; we can say the apple fell down on Newton’s head not because the earth attracted the apple but, it is the space-time which forced the apple to move towards Newton’s head. So, if you ask Newton what will happen if the sun suddenly vanishes; then he would say – “The earth will fly of tangentially instantly”. But, if you ask the same question to Einstein then he would answer – “The earth will fly off tangentially after 8 minutes (approx) of the event”. Well then, who is correct? Obviously; it’s Einstein and it’s because of something we call “Gravitational waves” which travel at the speed of light. So, you can observe here that gravity is a very peculiar force and physicist don’t even know why it is so weak at all and why it is not present in microscopic level. 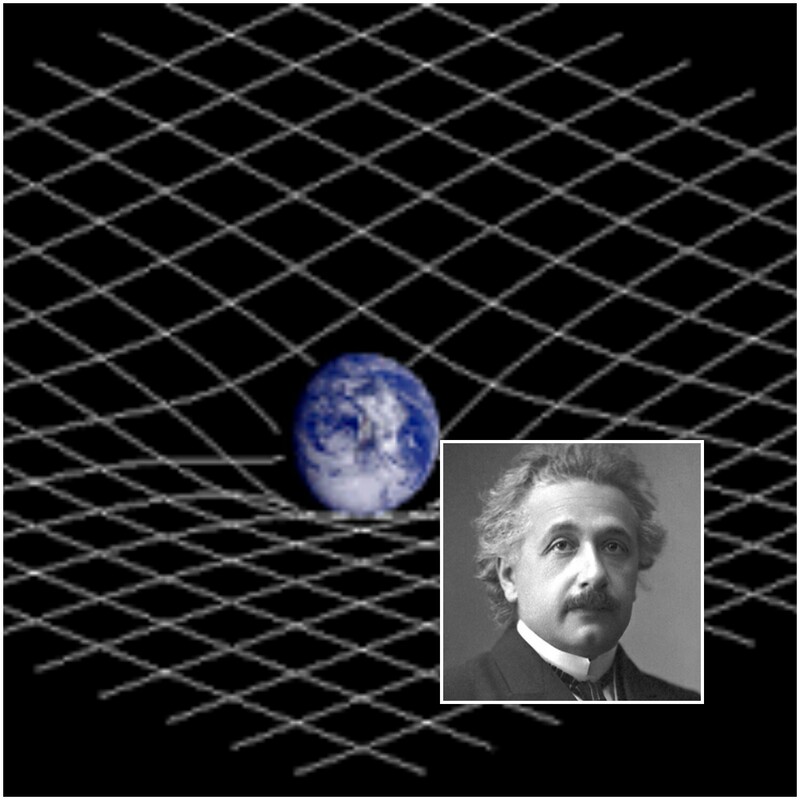 There are many theories regarding gravity like the concepts of “quantum gravity" , “Super gravity” and the boson of gravitational force ,i.e., “Graviton”. But, all these things are in theory till now and we don’t have any solid prove of these concepts. This is all about the fundamental forces. If you are feeling creepy about gravity then relax; our nature is far weirder than we can ever think of.